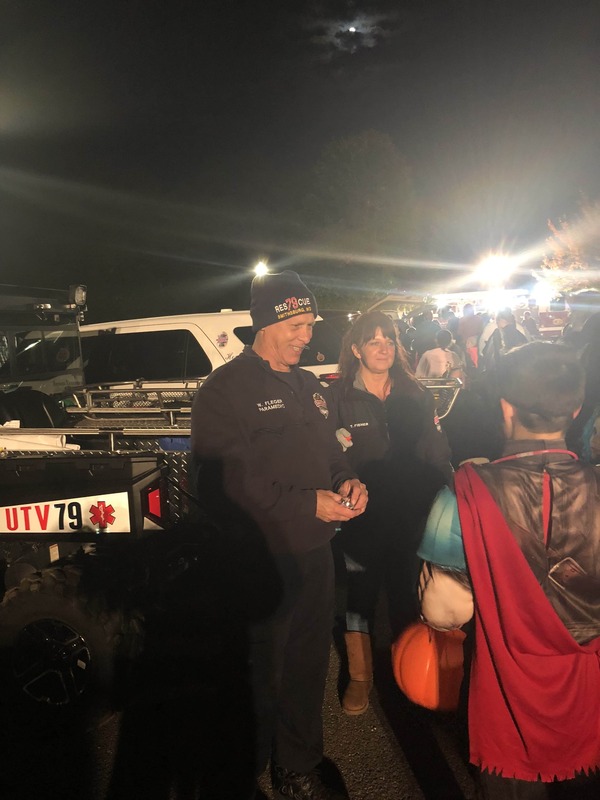 Last night we had several members out at the Town Trunk or Treat handing out over 400 hot dogs and cupcakes, as well as candy. We had so much fun seeing everyone in their costumes! Contacting Smithsburg EMS is easy. Simply reference the appropriate email address below and one of our officers will contact you as soon as possible (typically within 48 hours). SEMS was formed in 1980 to address a need for professional EMS services in the Smithsburg area. 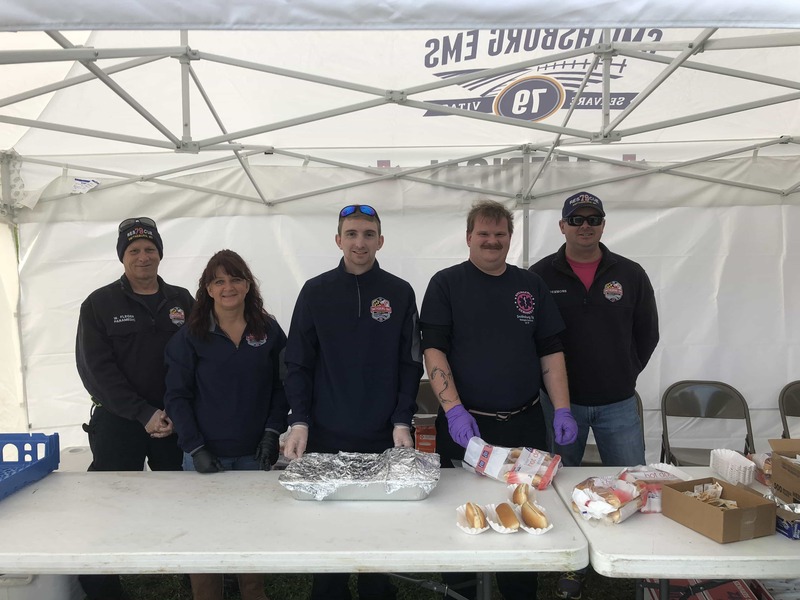 Originally operated solely by volunteers out of the fire department, SEMS grew to fit the needs of our growing population. In 1989 several founding members embarked on an ambitious journey: to build a station devoted to emergency services for the sick and injured. The station was dedicated on November 18, 1990. Now volunteers and career paramedics answer approximately 1200 calls for service to the citizens and visitors of Smithsburg every year.